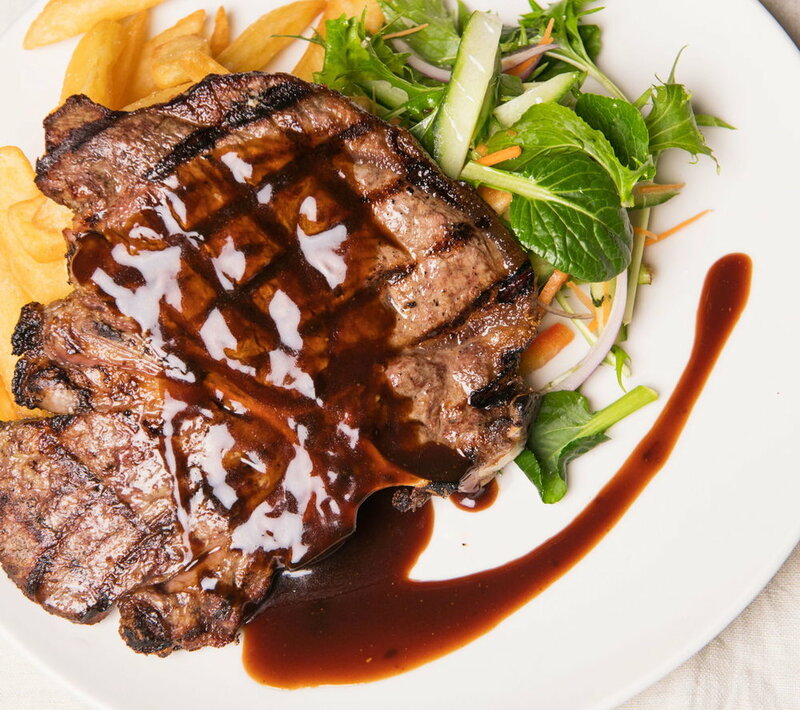 Open for lunch and dinner every day, the Graziers Steakhouse is a key dining spot amongst locals in the know. The main focus of the team in the kitchen is to keep giving quality food at reasonable prices and according to the locals, that is exactly what is being achieved. While many diners choose to take advantage of the quality steaks cooked on the char-grill, there are many options for those wanting something a little different. The world of pub cuisine has definitely evolved over the last few years and the team at the Villa have taken this challenge and run with it. 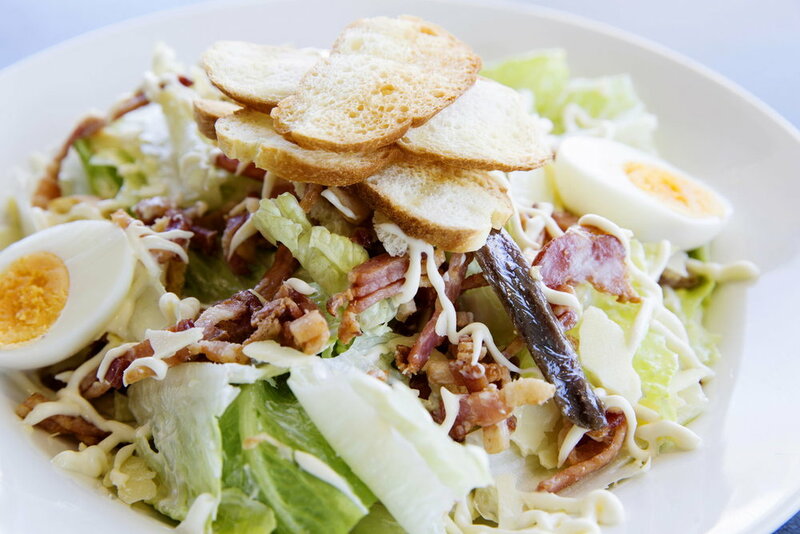 Whether you're a local, or just visiting, make sure you take some time out to visit us for a delicious meal.